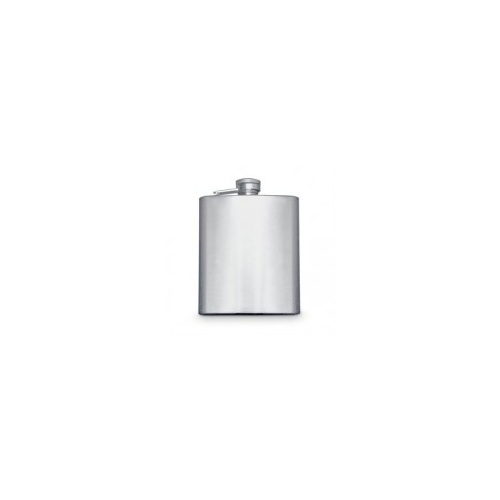 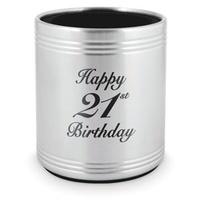 Decorated with a Happy Birthday motif this 7oz stainless steel hip flask makes a great presents for the special day. 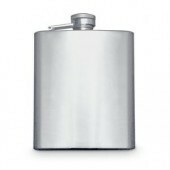 This stainless steel hip flask hold 7 fluid ounces, has a screw in top and comes inscribed with the words Happy Birthday. 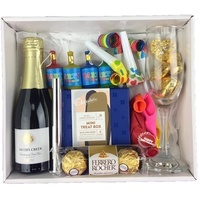 It is presented in a gloss black gift box and can be wrapped with your choice of gift paper. 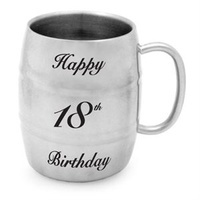 Makes a great Birthday present.